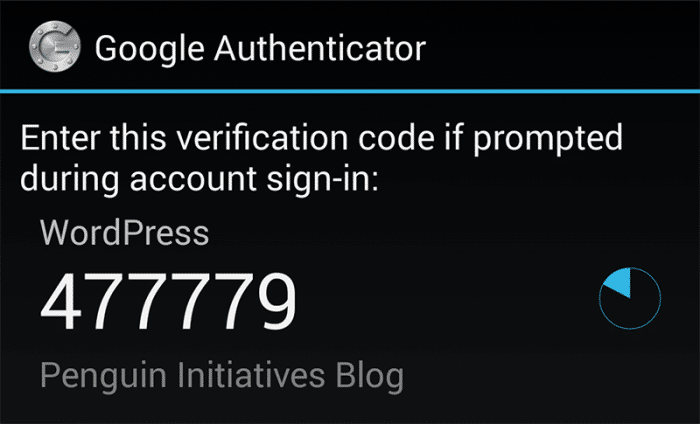 A guide to setting up two-factor authentication on any WordPress website with Google Authenticator for free in order to further improve WordPress security. 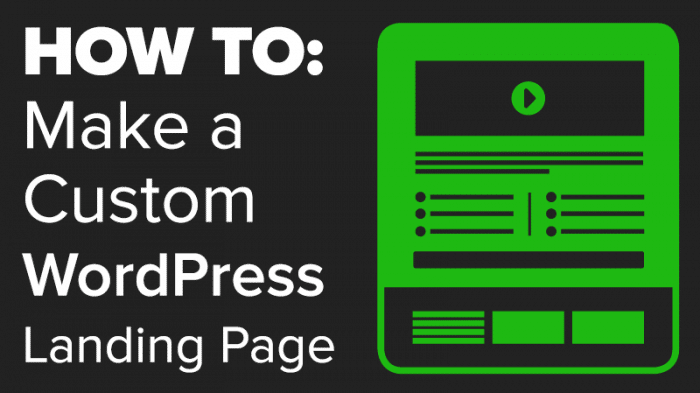 A step-by-step guide to making your own custom landing page template in WordPress with Gravity Forms. 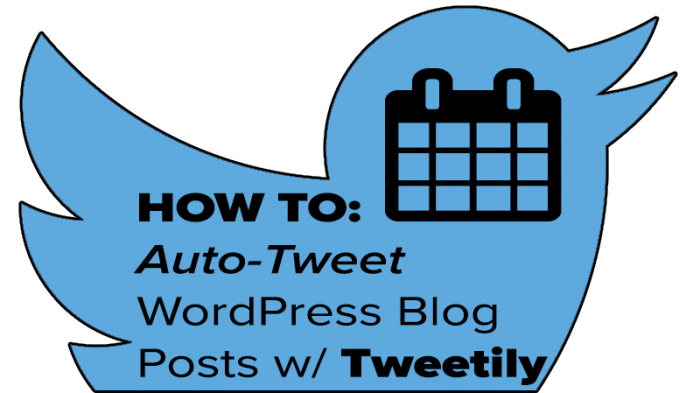 I had someone contact me recently that wanted to know what the name of the WordPress Plugin I was using on my sidebar for social media. I’m used to just getting this info on my own using Google Chrome’s inspect element feature, as it works for the vast majority of WordPress Plugins. Usually there is a class or ID in the HTML code that reveals its name. Since its clear that not everyone does this, I thought I’d provide a guide on how to do this to benefit those who aren’t doing this already. So here’s how to identify the name of a WordPress plugin on someone else’s website without having to ask them for it (at least in most cases this works).